Hey, all of you moms-to-be! 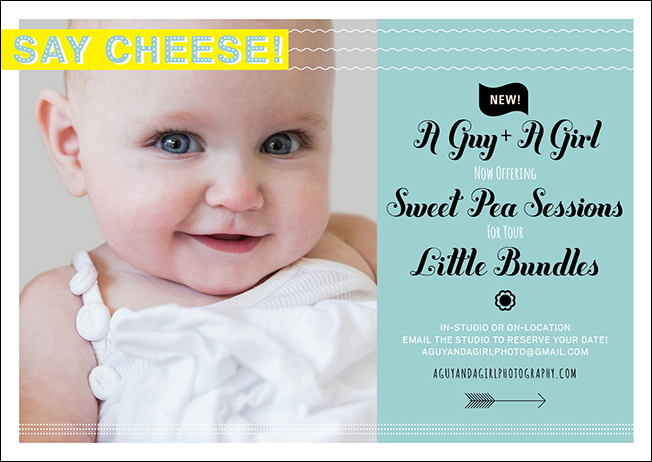 A Guy + A Girl Photo is now offering SWEET PEA SESSIONS in LA and NY!!! what do i get? This session fee comes with a complimentary 30-day web gallery of 50-60 edited, color-corrected, lightly retouched final original photos. A Web Gallery is used for viewing/sharing/online print orders. Also includes one Digital High Resolution Image of your choice (sized to print). what else do i need to know? Number of sessions is limited and bookings are first come, first serve. email aguyandagirlphoto@gmail.com to schedule your session!